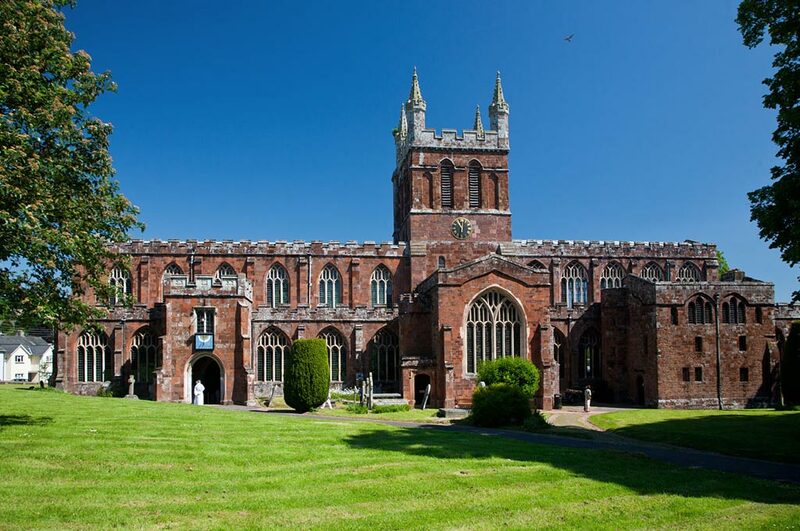 Crediton is in the centre of Devon, nestled between Exmoor and Dartmoor, it is ideally placed for exploring this beautiful county. The North and South coasts are within an hours drive and the Eden project a similar distance. Many National Trust properties, historic houses, gardens, castles, gorges, forges and mills can easily be accessed. 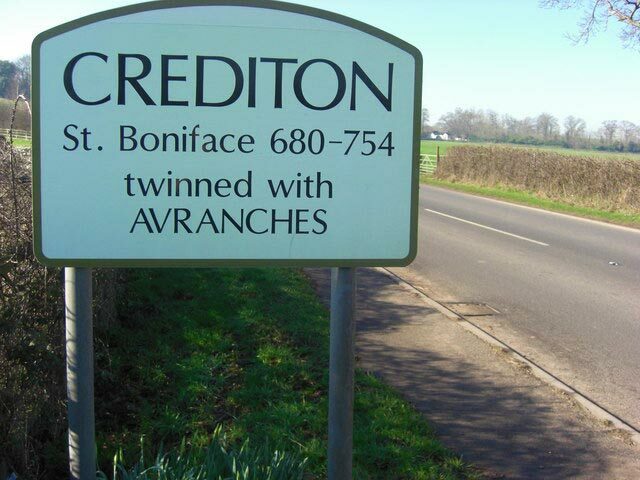 Crediton town itself boasts the well known St. Boniface church, a lively monthly Farmers Market selling locally sourced products including organic vegetables, cheeses and home produced meat. 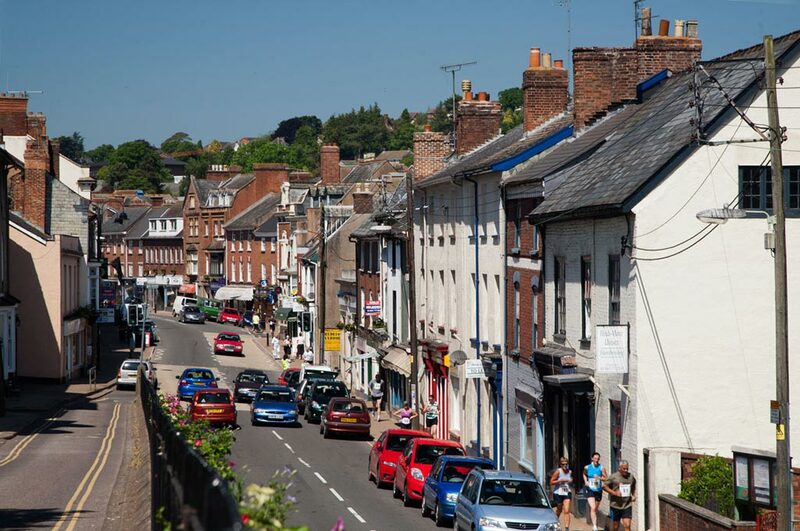 The high street has the usual shops with excellent butchers, bakery and wonderful delicatessen. 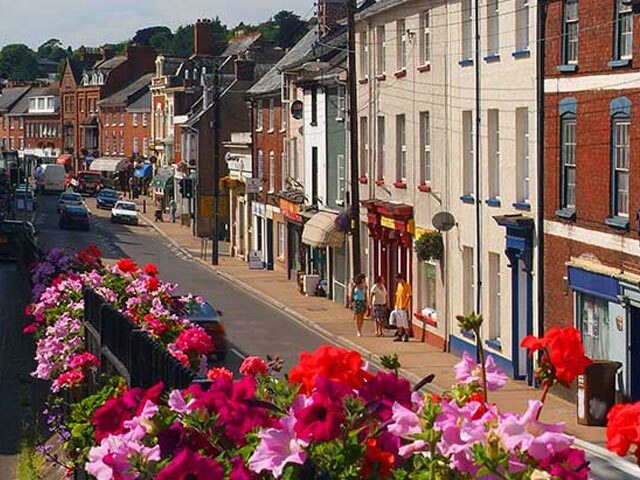 Independent coffee shops line the colourful High street. We also have two major supermarkets on the outskirts of the twon.There are golf courses and fishing lakes nearby or you could go rambling, karting, horse riding or cycling. On the other hand you could just stay here and enjoy a piece of heaven in Devon!